The new Versa X Mount is a 360-degree rotation mount that comes in a waterproof 3M- brand sticky surface X-mount for application on SUPs, surfboards, kiteboards, etc. The rotating swivel will "lock" into position for a steady angle, yet can be changed on the fly as needed. Head out and get some sick footage of all your favorite action sports and have the freedom to swivel the angle on the fly for any non-action videos. 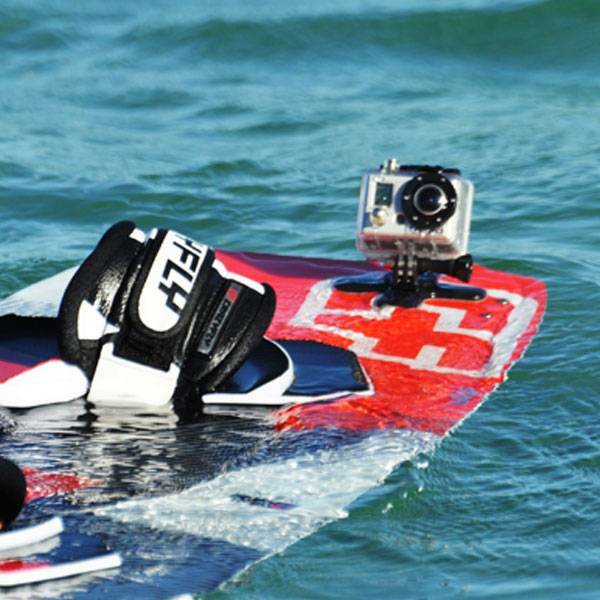 Film yourself then simply swivel the camera around to film your friends. 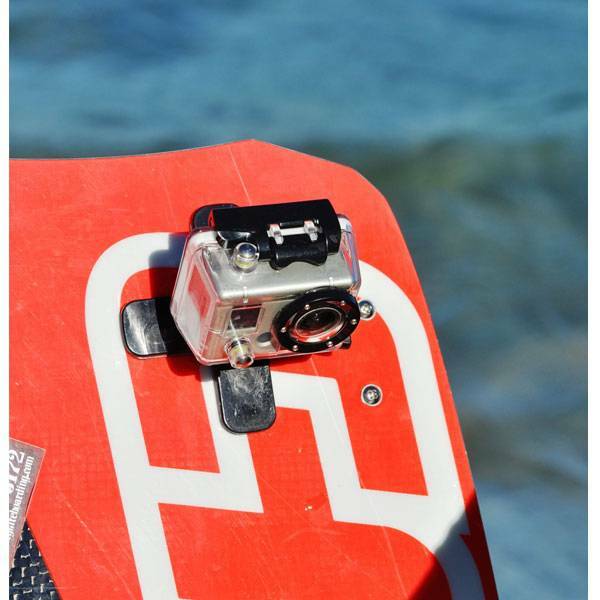 With the Versa Mount you aren't stuck with that one boring camera angle. 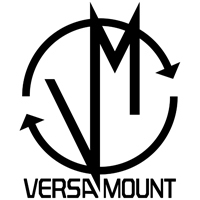 MADE IN THE USA, Versa Mounts are made from a high-durability fiberglass/nylon mix and a Marine-grade Aluminum swivel to be bombproof and last a long time no matter where you put it. You can even heat up the adhesive to remove it from objects, and then re-stick elsewhere... the possibilities are endless.